This gift is purely classy and will make any lucky recipient feel special. We have selected a superb bath and body gift set. 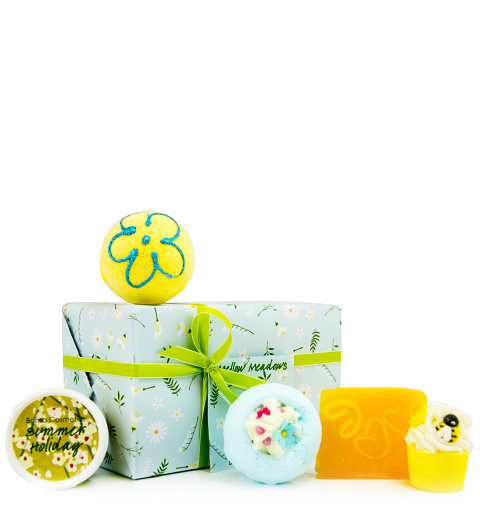 Included in the gift set you will receive body butter, a bath bomb, honey bee soap, and more. This is a fantastic gift for bithdays, anniversaries, and even Mother&apos;s Day.